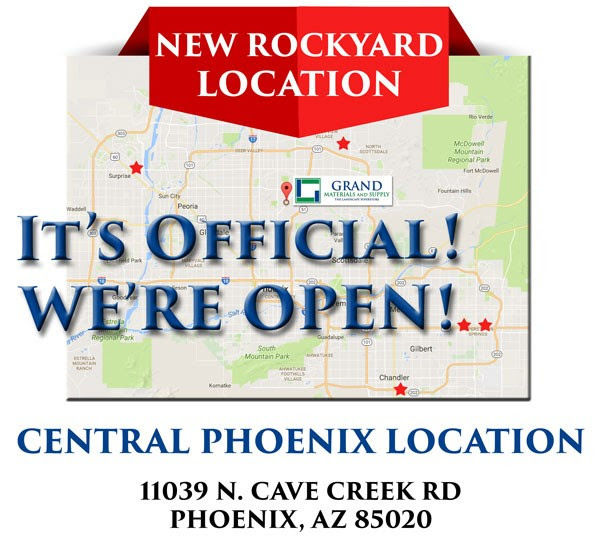 Central Phoenix Location Now Open! 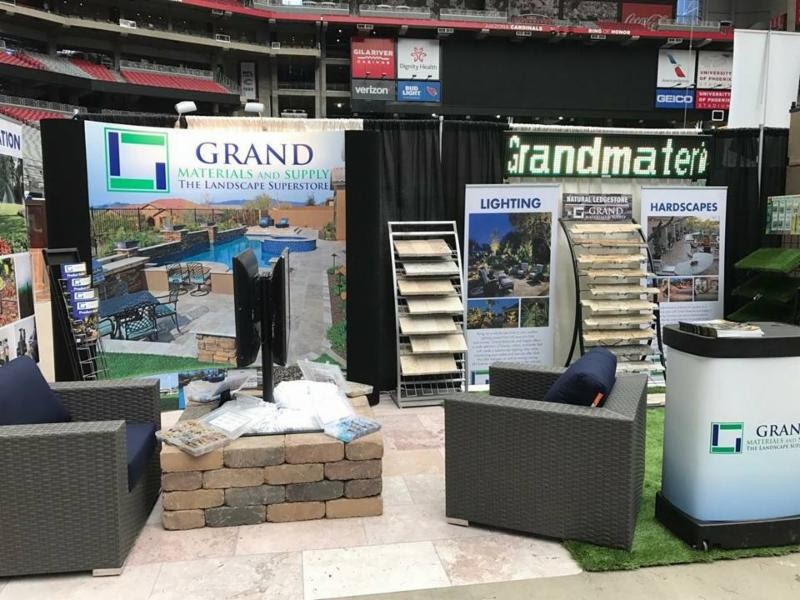 We are always looking for more ways to serve our customers better and are committed to offering high-quality landscaping and building products with multiple convenient locations. 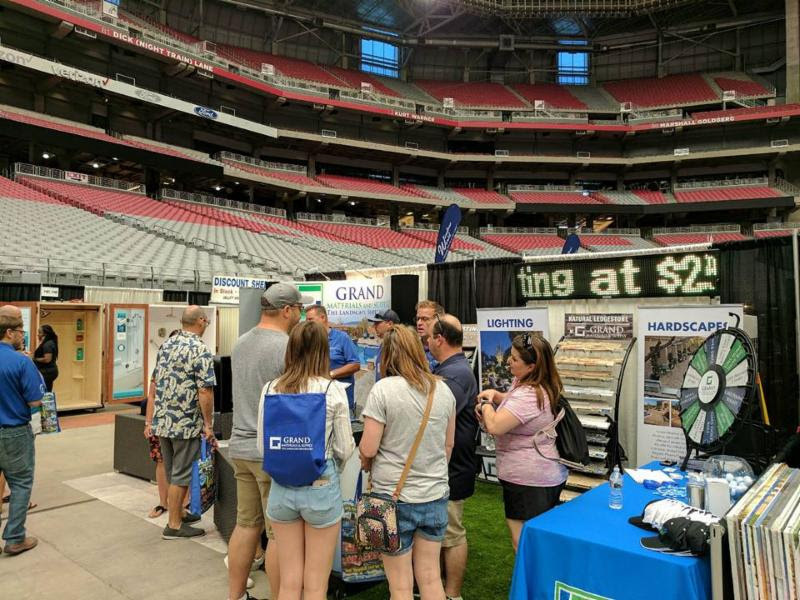 But we don’t want to just stop there, and that is why we are continuously on the lookout for new products and locations to serve our customers. Central Phoenix. At this time, we are busy converting the former rock yard site to the high standards that our customers are used to experiencing with our company, and will remain open during the renovation and ready for business! just ask! Our team can assist in finding what you need at any of our five nearby locations. Follow us on Facebook for new location updates, products and displays! 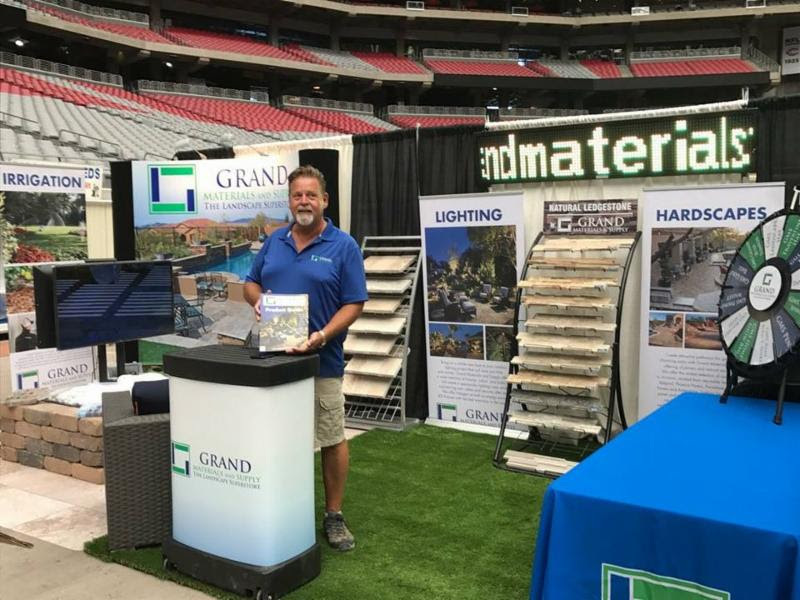 Come visit Grand Materials at the Maricopa County Home & Garden Show featuring HGTV’s, Property Brothers, at Westworld of Scottsdale.